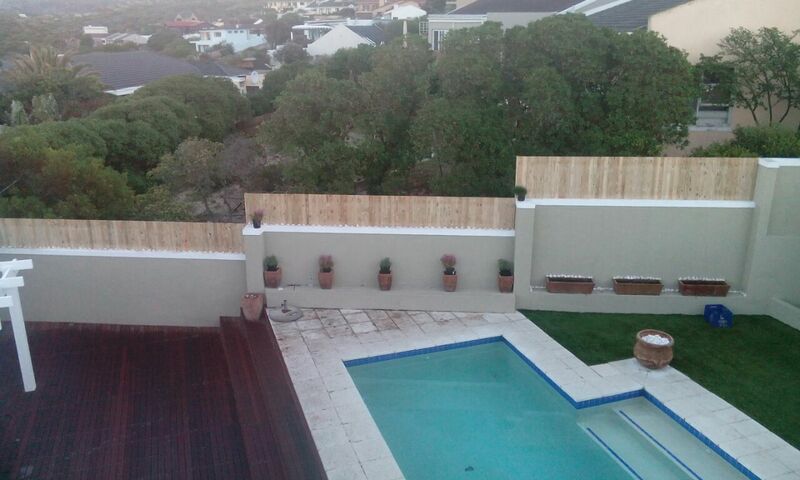 Cape Decking uses only top quality wooden decking made and installed by our top craftsmen in and around Cape Town. Wooden Decking can transform your outside space and make use of previously unused areas. The best timber selection and the sturdiest construction methods means your deck with last as long as your home does. We are Wooden Decking specialists here at Cape Decking. We always choose the best timber for your wooden decking requirement. We’re experts at sourcing and working with top quality materials while remaining affordable. It doesn’t have to cost an arm and a leg to have a beautiful wooden deck installed at your home. Contact us now to book an appointment and to get a competitive quotation.